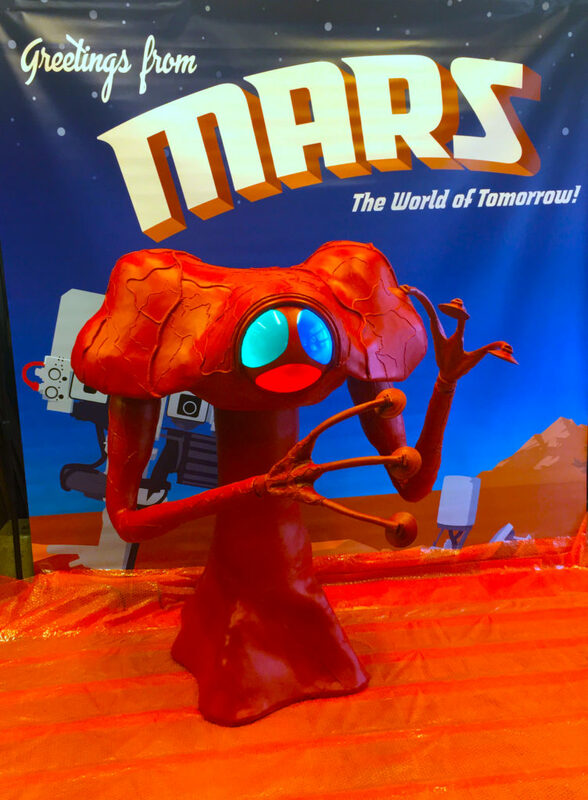 Check out this incredible replica display of the alien from the 1953 classic The War Of The Worlds which will be displayed at the Grand Rapids Comic-Con on November 8-10! Full sized and well crafted piece of science fiction fan art! 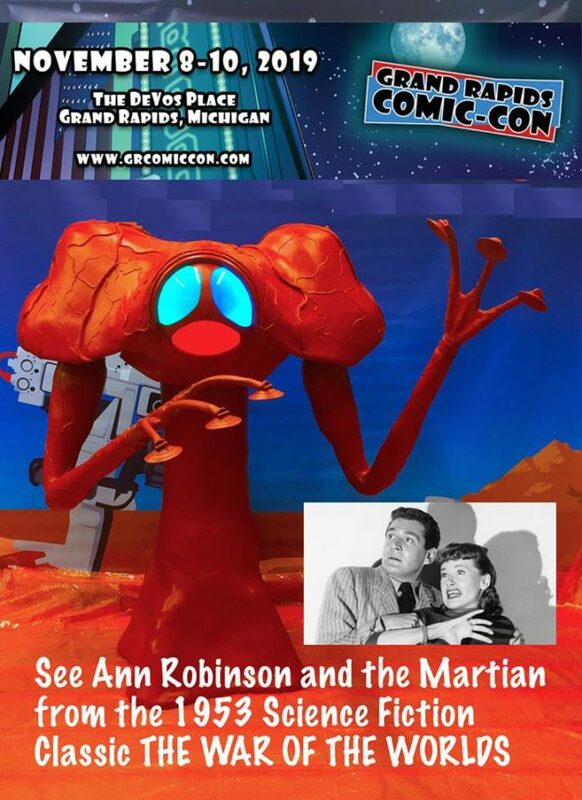 Ann Robinson, Sylvia Van Buren from the classic sci-fi film, will be available for photos with The War Of The Worlds prop the entire weekend for a small fee. The War Of The Worlds Martian prop is courtesy of Glen Swanson.